This is the second year for Devolver’s Digital E3 event, and last year’s was certainly something so we’re pretty amped for the sarcasm and cool games! Devolver’s digital event begins with a bang — err, a crack? — and some jabs at traditional press conferences. This year there is overly flashy graphics, guest appearances, and Jeffrey the fake player. From GamePires, comes a game about drones? SCUM, Supermax Open World Survival. It is coming to Steam Early Access this August. Up next, lootboxes! Get your lootboxes here! Also, cryptocurrency and other things we don’t understand. The only logical thing for Devolver to do? Loot. Box. Coin. Boom! Available now at lootboxcoin.com. Violence is okay when it’s towards bad people, right? Well then, let’s get bananas! My Friend Pedro is literally a game about a banana killer. As in, the killer IS the banana. A human-sized, bright yellow banana. It’s coming to PC and Switch next year! It’s time to take a jab at miniature consoles that are always disappointing yet always selling out. I love Devolver’s choice of having a woman on stage, being rude and swearing and yelling. Anyway, Devolver Digital’s classic console? It is just a painted Sega Dreamcast that isn’t plugged in. How about another game? Journey to 2004 when From Software released a game that would become representative of today’s political landscape. Metal Wolf Chaos XD is an updated version of an Xbox release only available in Japan until now. It will be released on Xbox One, PlayStation 4, and PC later this year. After a fun bit with a fake-out press conference ending and a Robocop spoof, we get to move on to more games! I meant that’s the end. 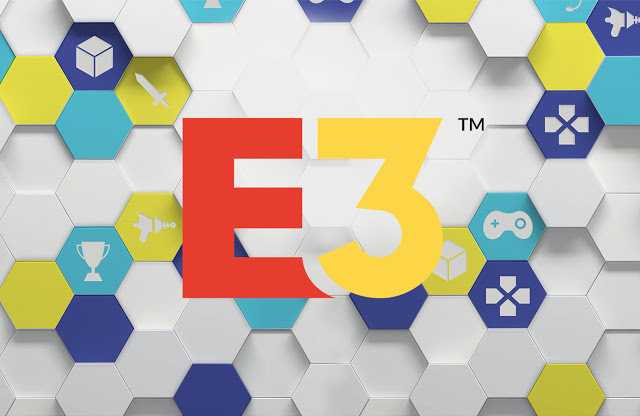 See you all tomorrow for day three of our E3 coverage!